Do you feel like you understand why ordinances are critical for progression? I don’t. And I am about to receive some of the most critical ordinances of my life in just two and a half weeks. I’m also about to embark on a mission to hopefully be an instrument in the hands in the Lord in persuading others to make and keep sacred covenants. And that necessarily involves ordinances. In response to this ignorance of mine, this semester I have been endeavoring to understand the import of ordinances. I made that topic the theme of my Book of Mormon project. 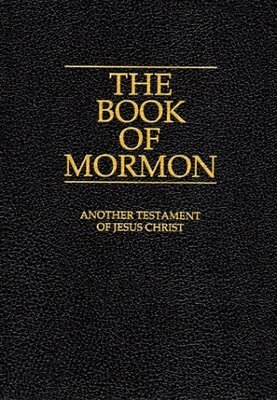 It is changing how I read the scriptures, both the New Testament and the Book of Mormon. Now my central focus has been: “What do the actions of this person/people teach me about ordinances?” And I’ve been studying The Holy Temple by Boyd K. Packer. “And as many as have received me, to them have I given to become the sons of God… And ye shall offer for a sacrifice unto me a broken heart and a contrite spirit. 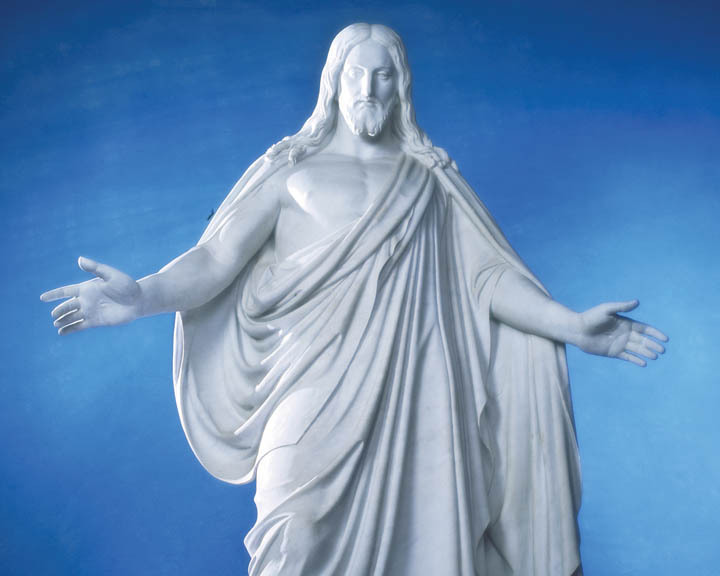 And whoso cometh unto me with a broken heart and a contrite spirit, him will I baptize with fire and with the Holy Ghost” (3 Nephi 9:17, 20, emphasis added). Reading this, especially within the context of ordinances and covenants, made me realize how critical this essential principle is. Yes, we are children of God. But are we worthy to be called by that name? Are we in the paths of progression, becoming the person the Savior wants us to be? 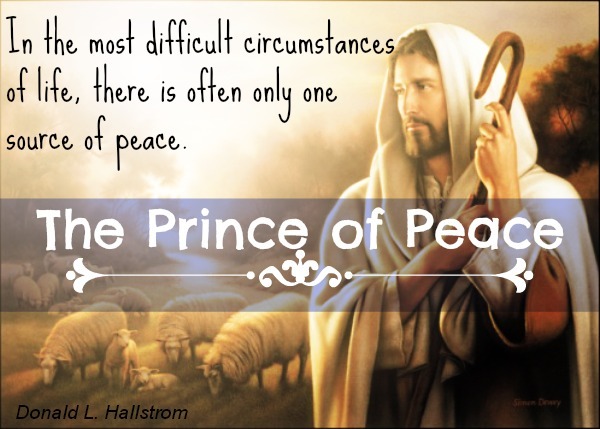 Can we say we are becoming very much “one” with the Savior, so that His thoughts are our thoughts, and His desires for us are our desires, and His actions are ours? Are we His little children? Will we not only allow ourselves to be adopted by Him, but try to understand what that truly entails? I know we’ve already been taught this principle, but I think it’s one principle that we recognize is so critical, and yet we truly know so little about. And while the connection to ordinances is not always explicit in the scriptures, I think it is very real in far more scriptural passages than we realize, this one included. The scheme of eternity and the role of ordinances in our progression is so much bigger than I initially and currently realize—I’m kind of like the blind man feeling a boundless, limitless elephant; you remember that story, right? 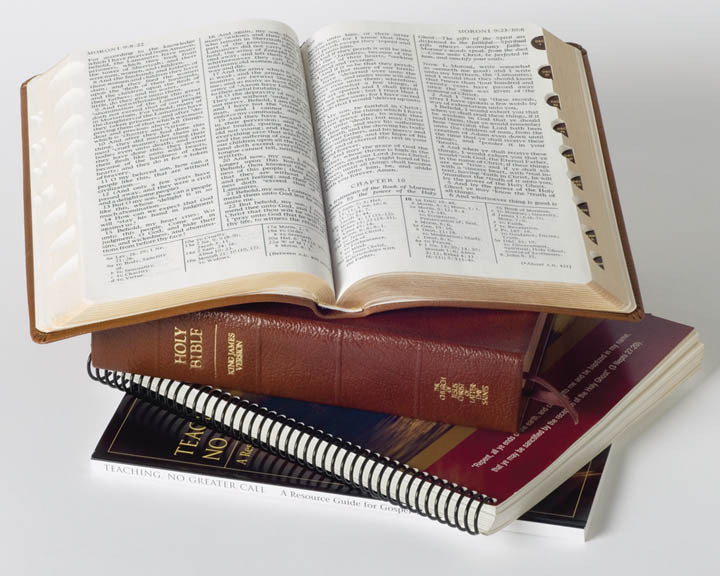 I promise you, if you make the topic of ordinances a pursuit in your scripture study, your historical analysis of scripture, your prayer and temple attendance (are you going regularly? ), you will be blessed far more than you can realize. It’s such an incredibly rich, poignant, beautiful thing, and I still understand so very little about it. I love you. May God ever be with you, not only because His Spirit will guide and protect you, but also because He will become so much a part of who you are that His face may be engraven in your countenance.